The Karakal PU Super Grips are available in packs of 24 assorted grips. This box of 24 assorted replacement grips will provide comfort and fun to squash players. 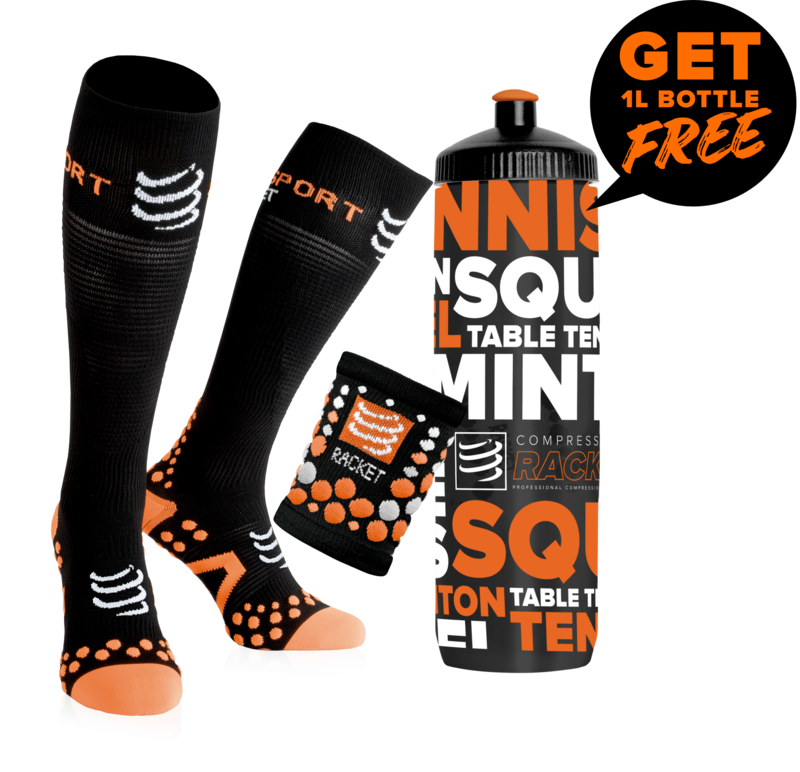 You’re looking for a gift for a friend that practices squash? Or, you practice yourself squash and want something to boost your game? Get this box of 24 assorted Karakal Super PU replacement grips. Several colors are available in this box. These 24 assorted Karakal Super PU replacement grips are very nice with their beautiful color, but what makes them particularly interesting is the exceptional adherence they provide to the squash players. These replacement grips are particularly thick. What makes these replacement grips unique is the ceramic particles at a molecular level. This box contains 24 grips of different colors, and they’re all very tacky, ultra-absorbent and of high quality, with a nice non-slip surface. Choosing this box of 24 Karakal PU Super replacement grips is opting for a better grip, a maximum comfort and a unique grip. 28 years of experience have enabled Karakal to design exceptional replacement grips. The Karakal Super PU replacement grips are besides the bestseller in the world. They are even used by top squash players. Choosing the Karakal Super PU replacement grips is a safe choice as this brand is a guarantee of quality and comfort. These replacement grips are perfect for any squash player, whether you’re a recreational player, or a regular, intensive or even professional player.